Published July 21, 2010 at 2448 × 3264 in Safety. 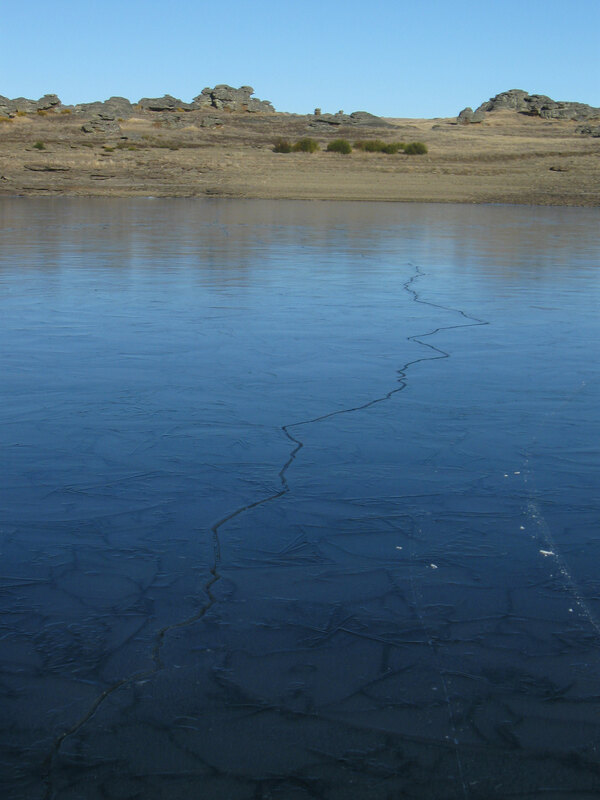 A large, but very safe crack on Poolburn reservoir. The ice at this point was over 100 mm thick and very strong. The gap between the two sections of ice in this crack is approximately 10 mm.